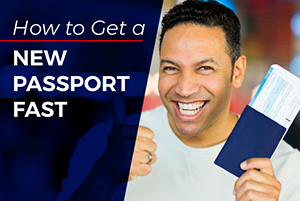 How Many Passport Pages Do You Need To Travel? 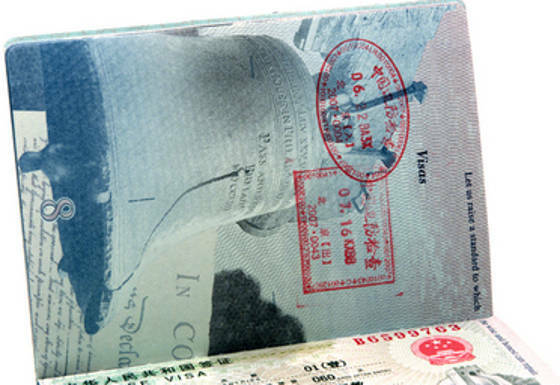 A standard, 28-page U.S. passport book has 17 blank pages for visa stamps. The non-standard, 52-page book has 43 blank pages for visas. Most foreign countries require a specific number of blank visa pages in a passport as an entry requirement. 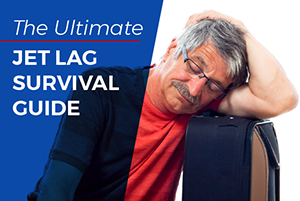 Some airlines will not allow you to board if this requirement is not met. The table below shows the number of blank visa pages required by each country. If you plan to visit multiple countries during the same trip, you need to add the requirements for each country together. If your passport does not have the sufficient number of blank pages, you will need to replace it before your trip. It is no longer possible to add visa pages to a passport. 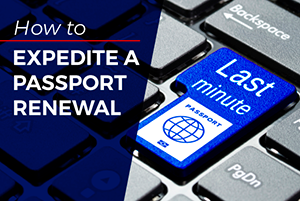 You must apply for a new passport. 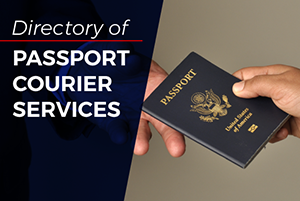 Get passport expedited in 24-48 hours.